Looking for the latest line up of Buick, GMC cars and SUVs for sale near Pittsburgh? 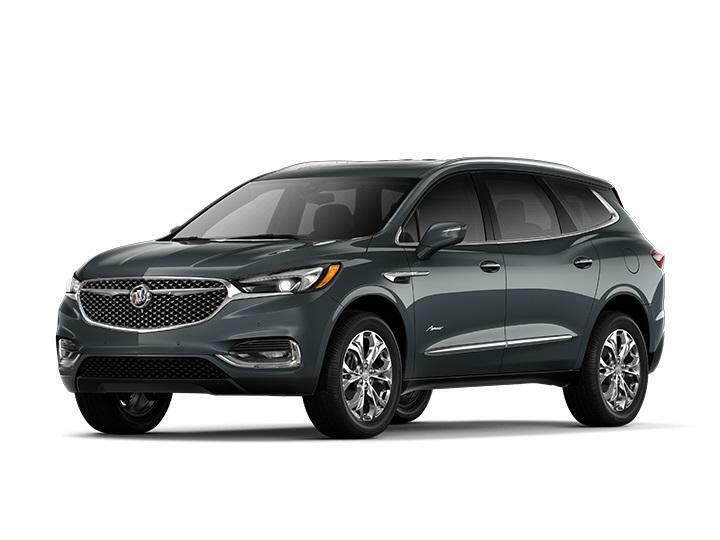 At North Star Buick GMC - Zelienople we have one of the biggest inventories of new 2019 Buick, GMC models in the entire Pittsburgh and Butler region. 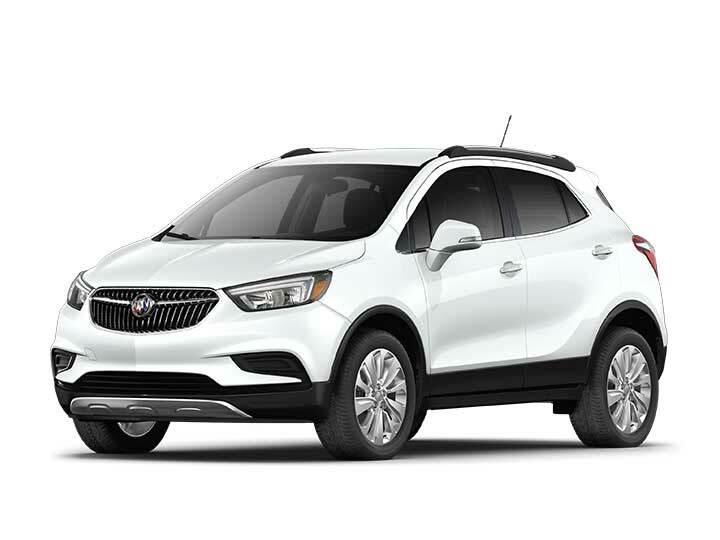 Our fully stocked Buick GMC dealership specializes in providing Pittsburgh with a large inventory on new Buick models like the 2019 Buick Encore or the popular 2019 GMC Sierra. Come visit us down the road in Zelienople and our friendly Buick GMC sales team will help you find the perfect new vehicle for you. 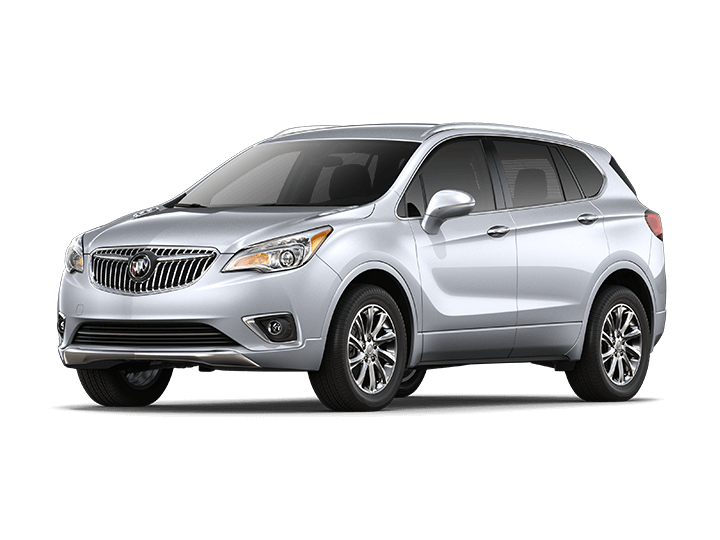 Use our model showroom above to find out more information about each of the Buick vehicles we have here at North Star Buick GMC - Zelienople, learn about trim options, and then search our inventory of new Buick vehicles for sale here at our Pittsburgh area Buick, GMC Dealership. 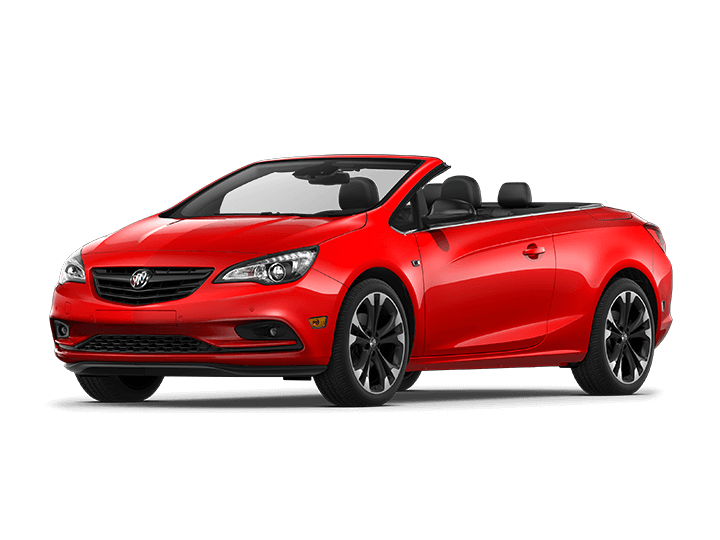 Click here for directions to our Zelienople New Buick, GMC Dealership and come visit us today!